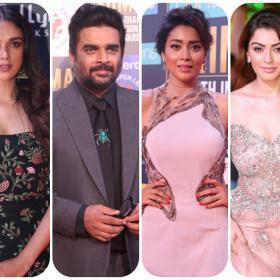 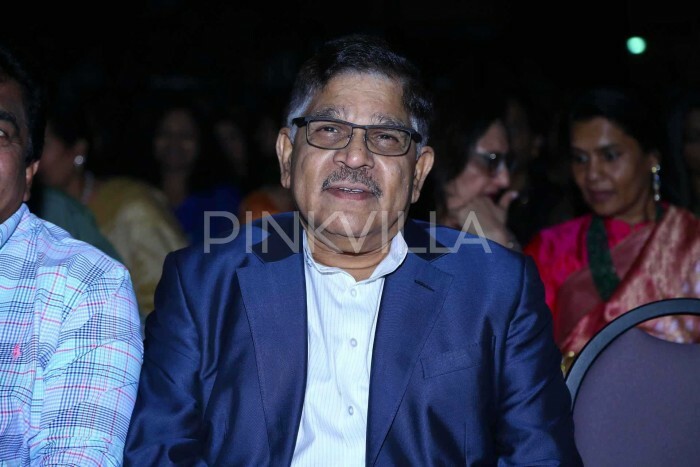 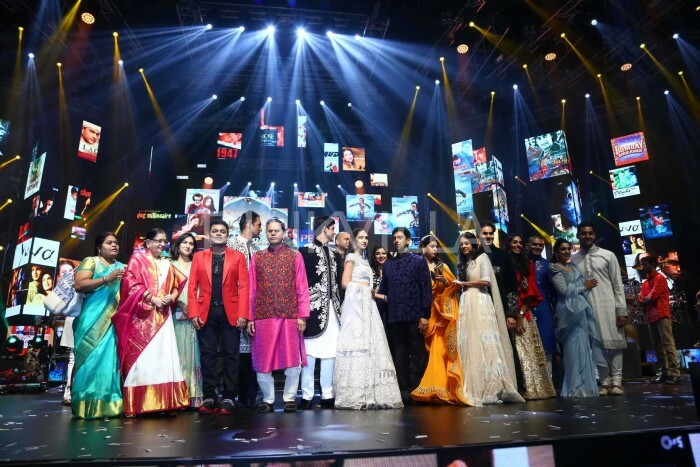 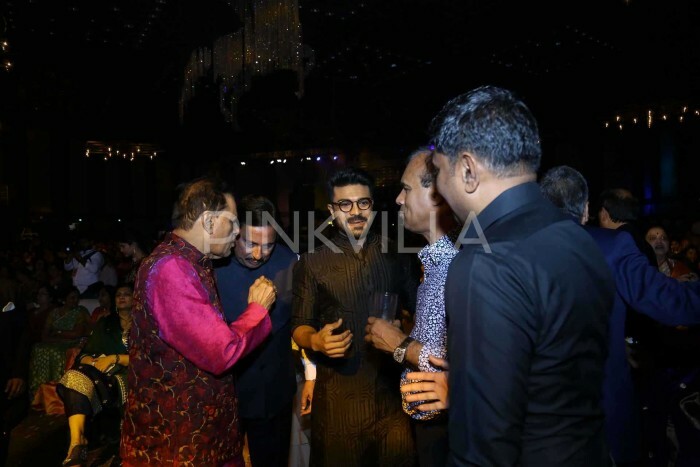 The engagement ceremony was held at an uptown convention centre in Hyderabad which was attended by Akkineni Nagarjuna, producer Allu Arvind, Ram Charan with wife Upasana Kamineni, designer Shilpa Reddy, Lakshmi Manchu and many others. 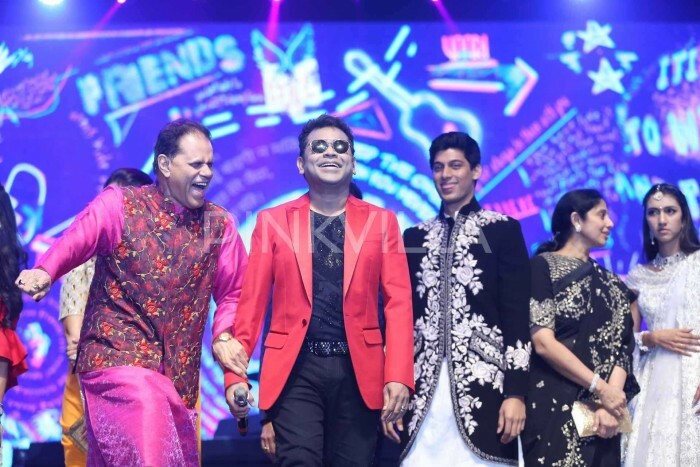 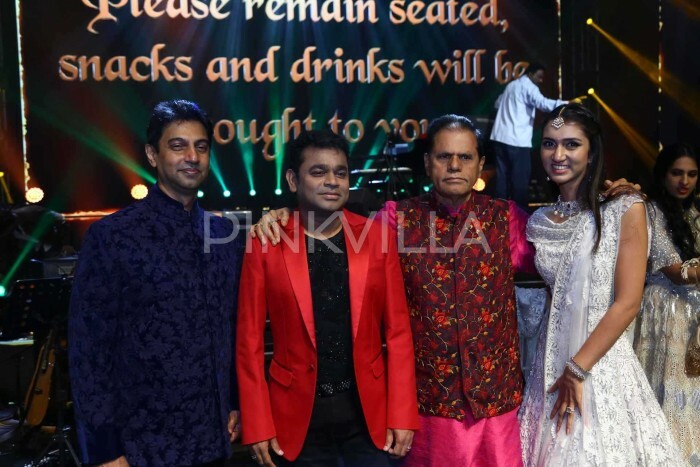 A.R.Rahman performed his own songs at the event and the guests enjoyed the music thoroughly having a gala time. 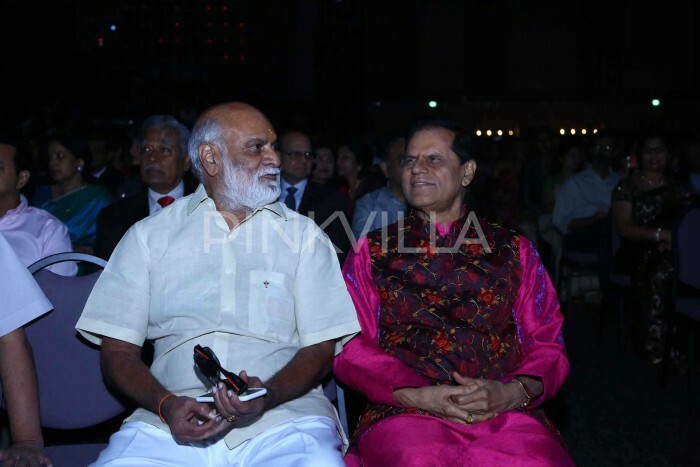 Veteran singer P.Sushila too was at event who was felicitated by T.Subbirami Reddy. 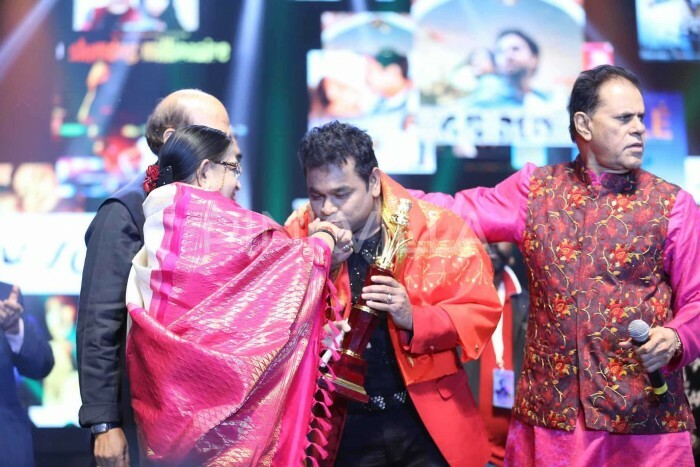 TSR is is known for making hit films in the 70s and 80s besides his political and Bollywood affiliations. 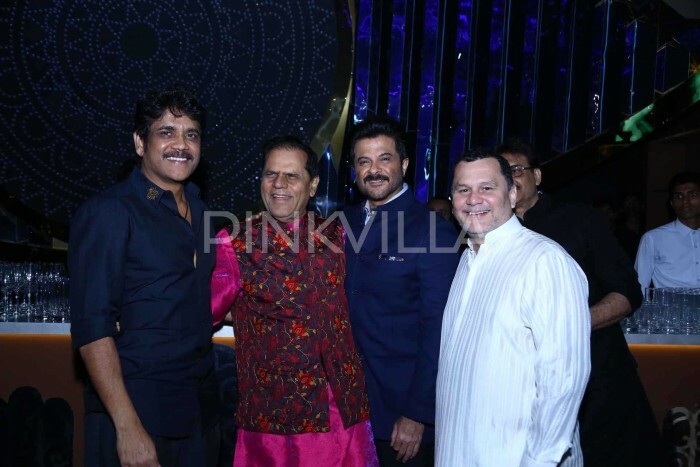 Many celebs from Bollywood like Anil Kapoor and Shatrugan Sinha too graced the occasion.